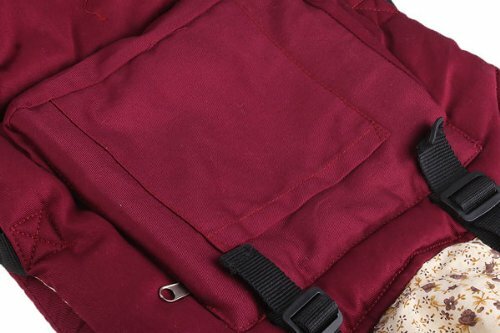 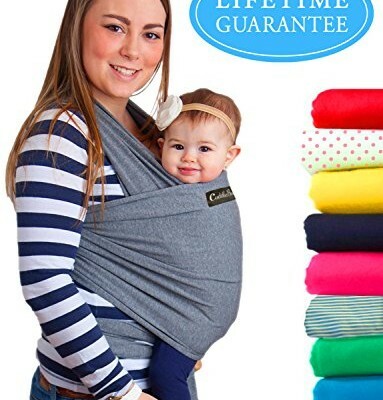 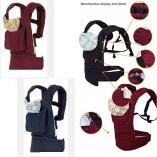 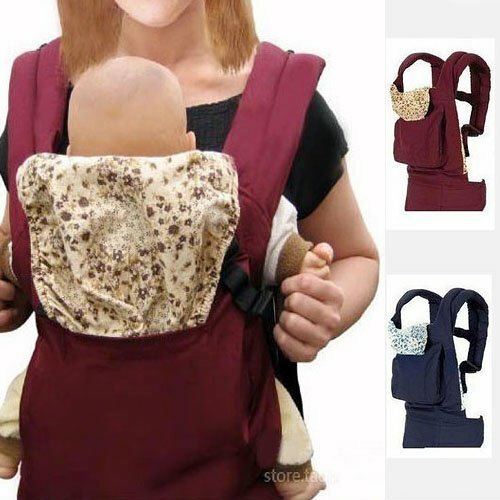 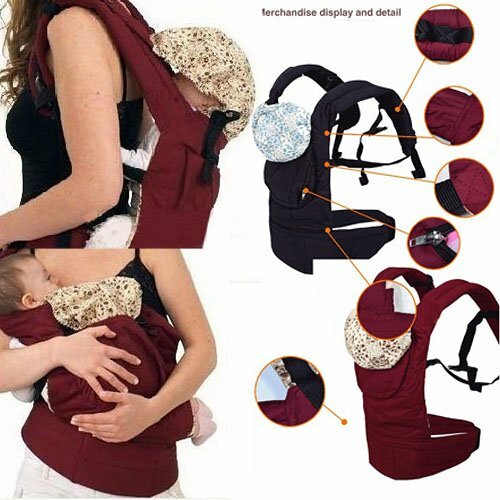 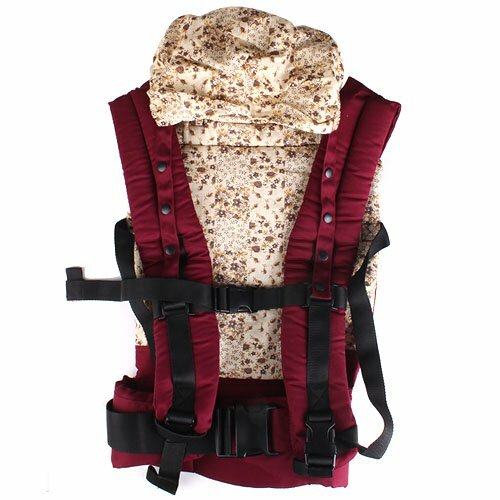 Super outstanding baby carry backpack, it fits well for boys or girls. 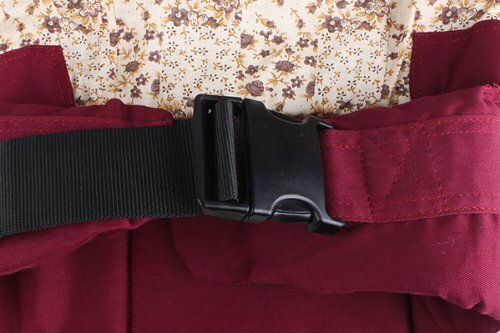 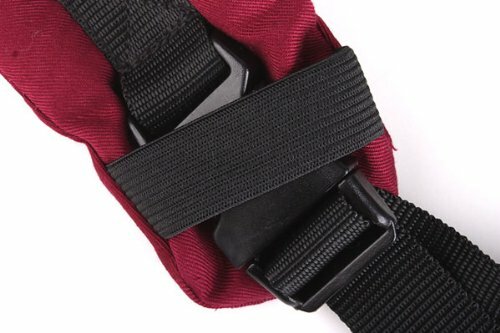 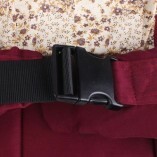 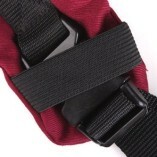 Sturdy, adjustable side buckles for quick, one-hand release. 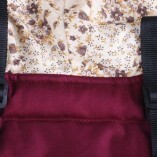 Breathable fabric lining and straps allow air to circulate. 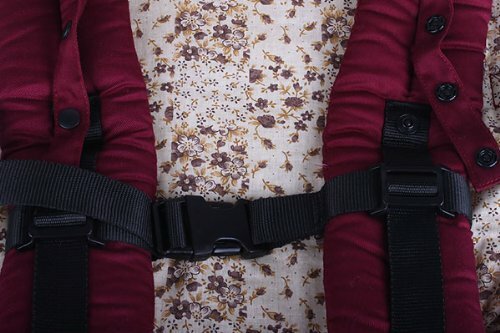 Easily creates a close, secure, and warm environment for your babies. 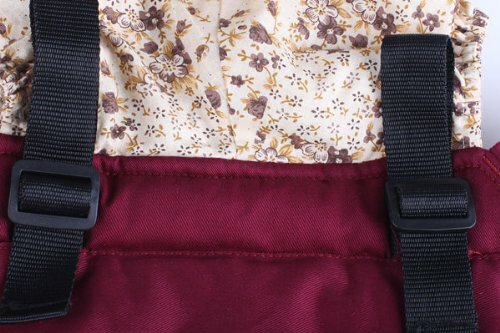 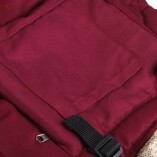 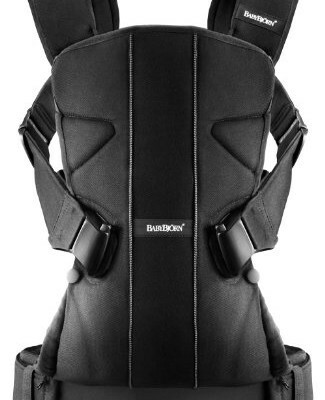 Wide padded shoulder strap with sturdy adjustable buckle. 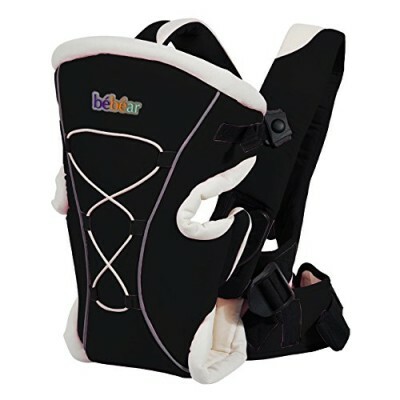 Superior design ensures ideal weight distribution.